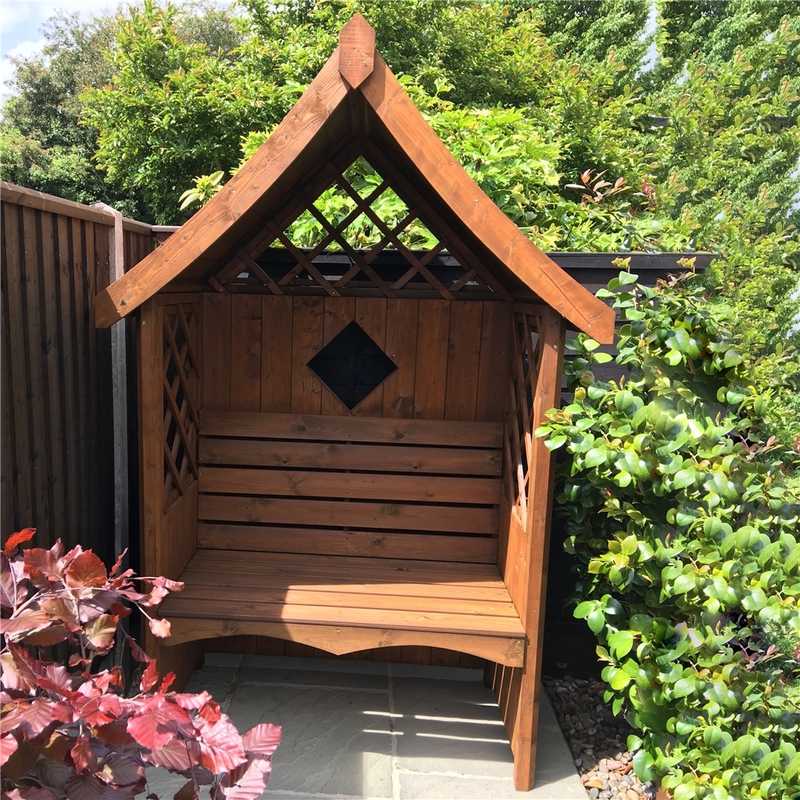 On a beautiful summer's day, with sunlight warming your entire garden to create a tranquil and calming atmosphere, you will want somewhere to sit and relax. 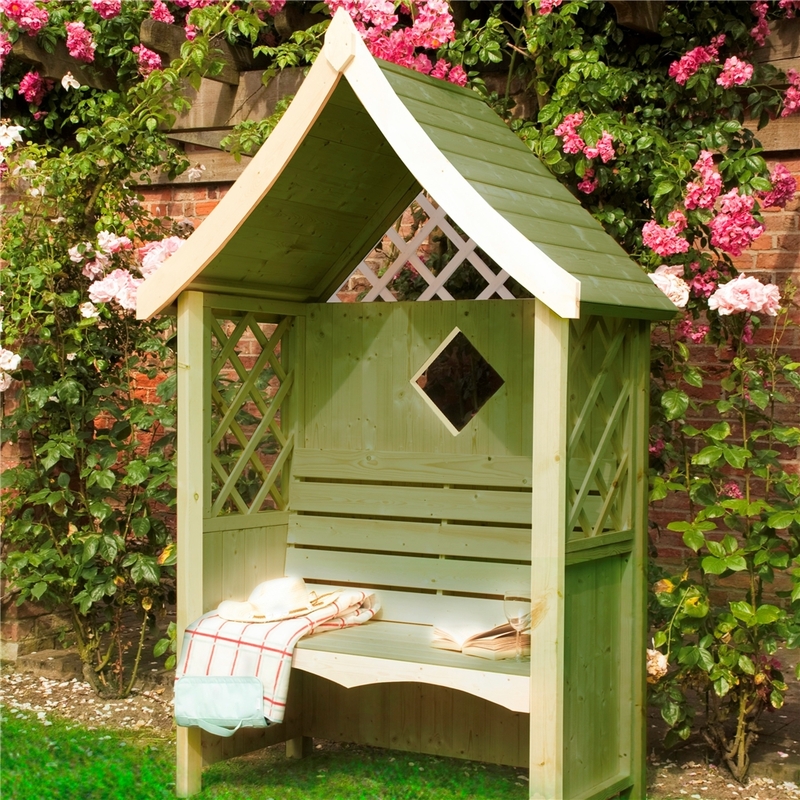 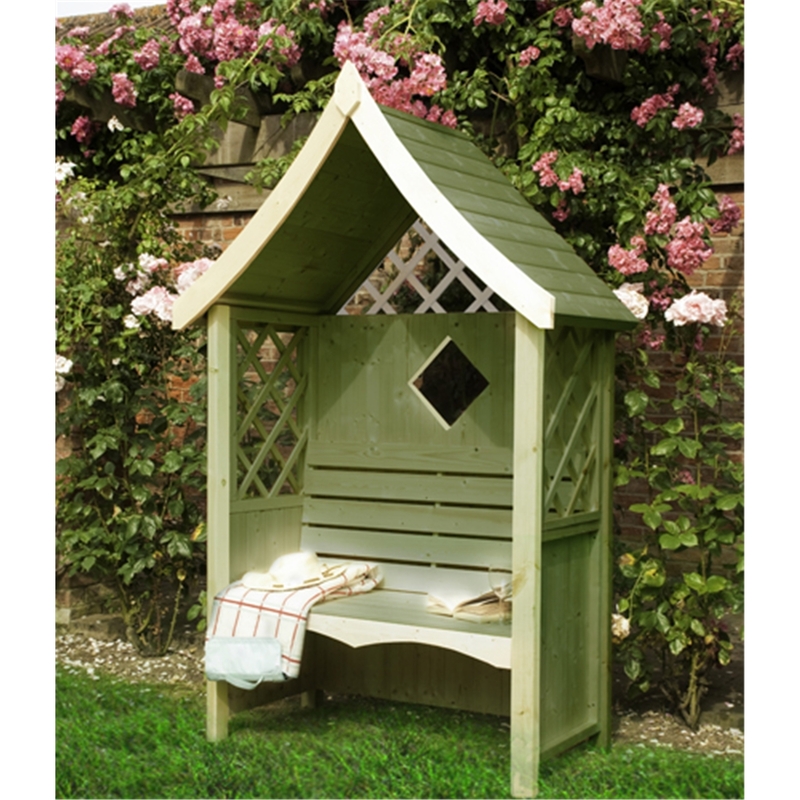 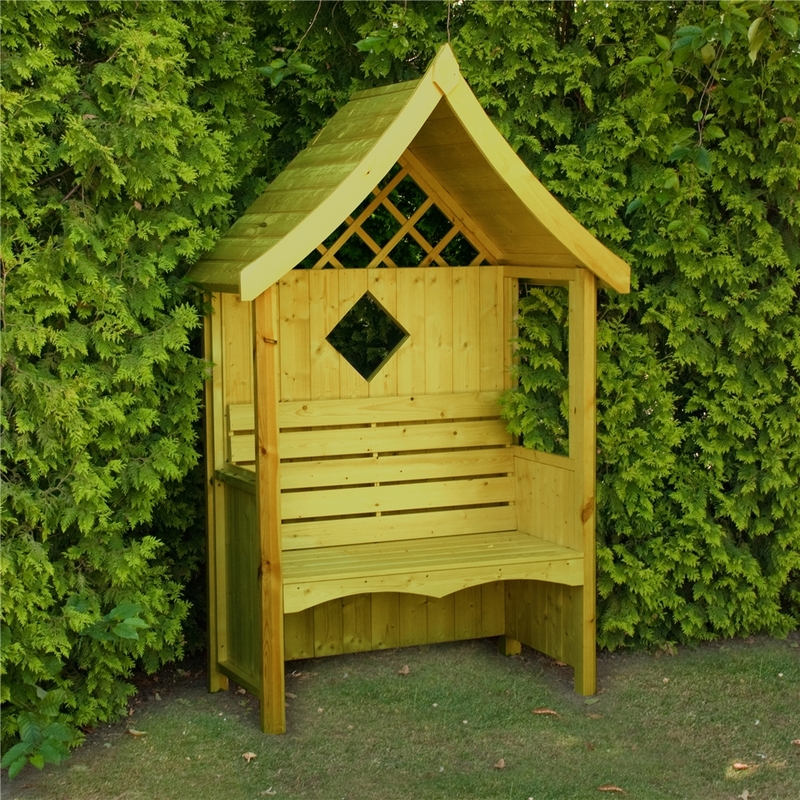 The Seat Arbour is a wooden arbour that will not only enhance the beauty of your garden, it will also provide you with the perfect place to relax and enjoy the view of the rest of your garden. 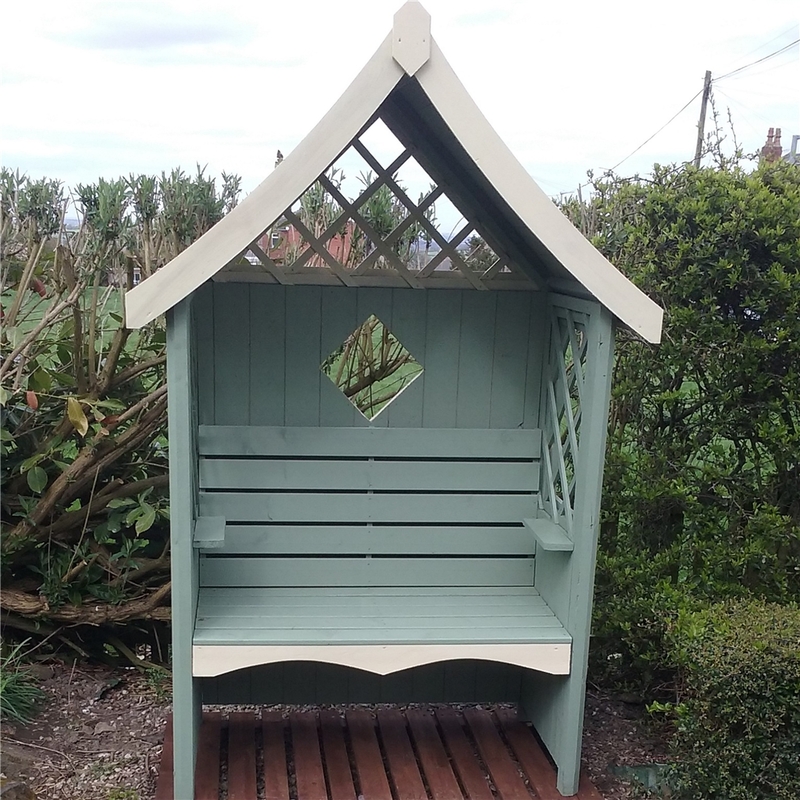 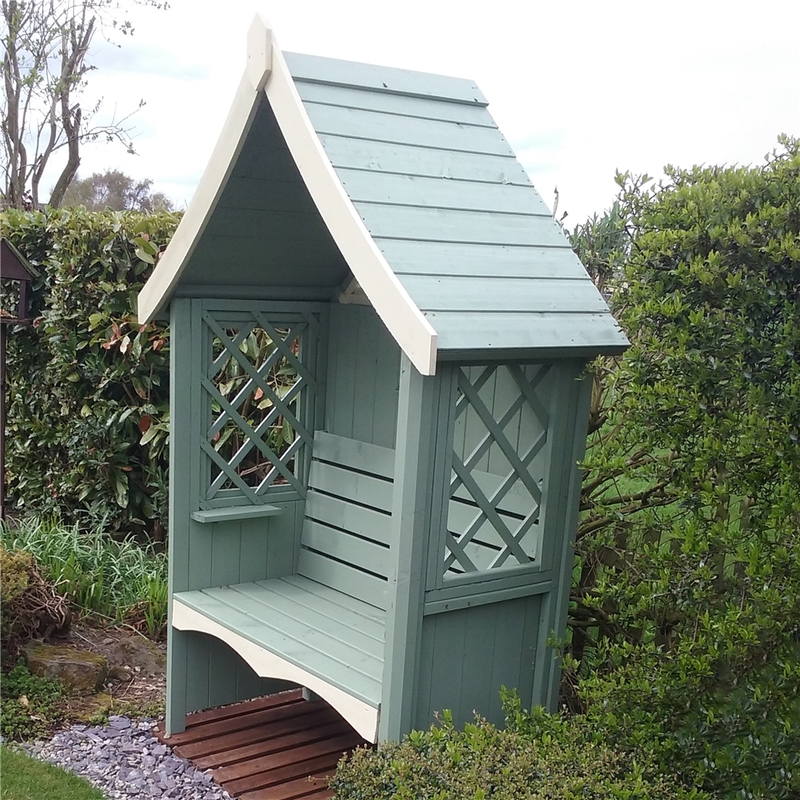 If you look around the other garden arbours available, you will soon realise what makes the Seat Arbour so special. 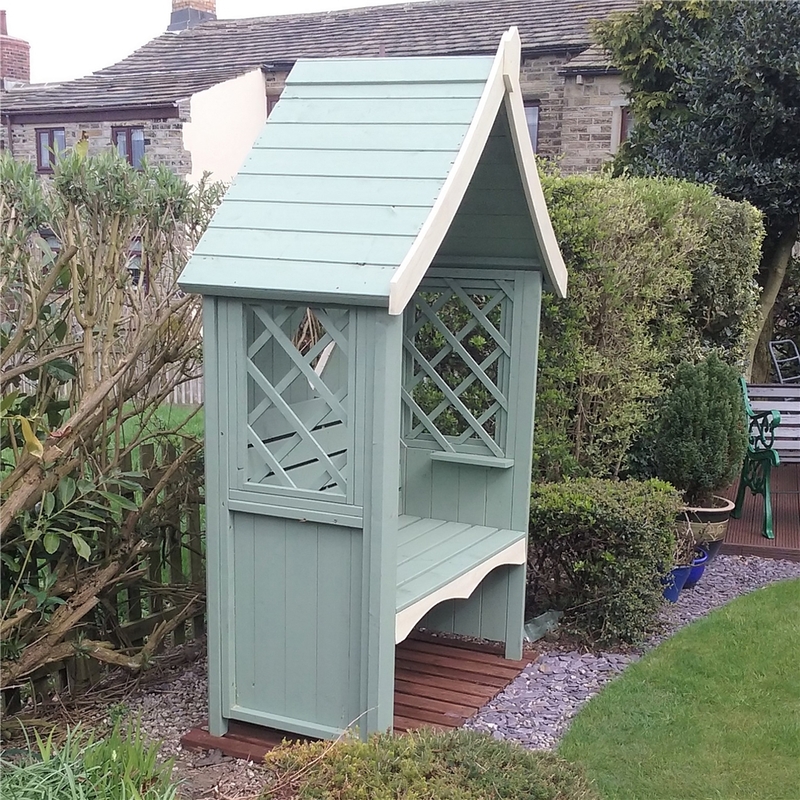 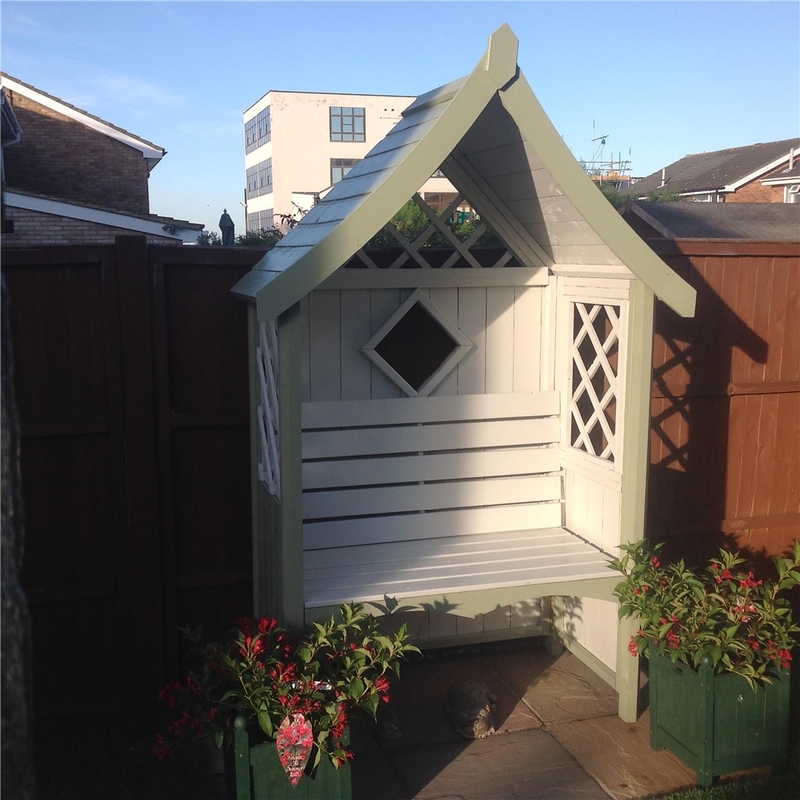 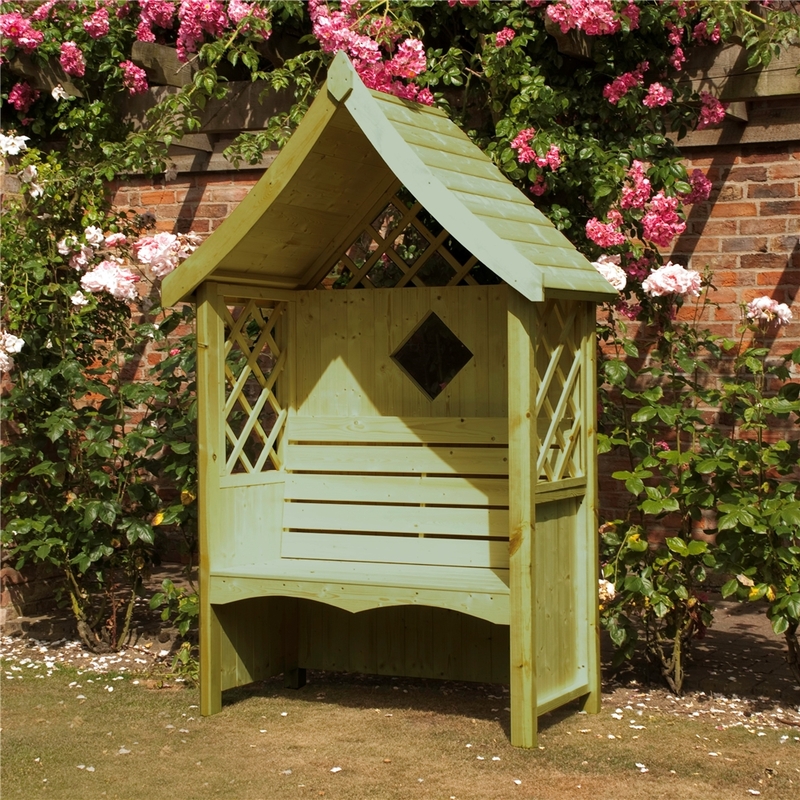 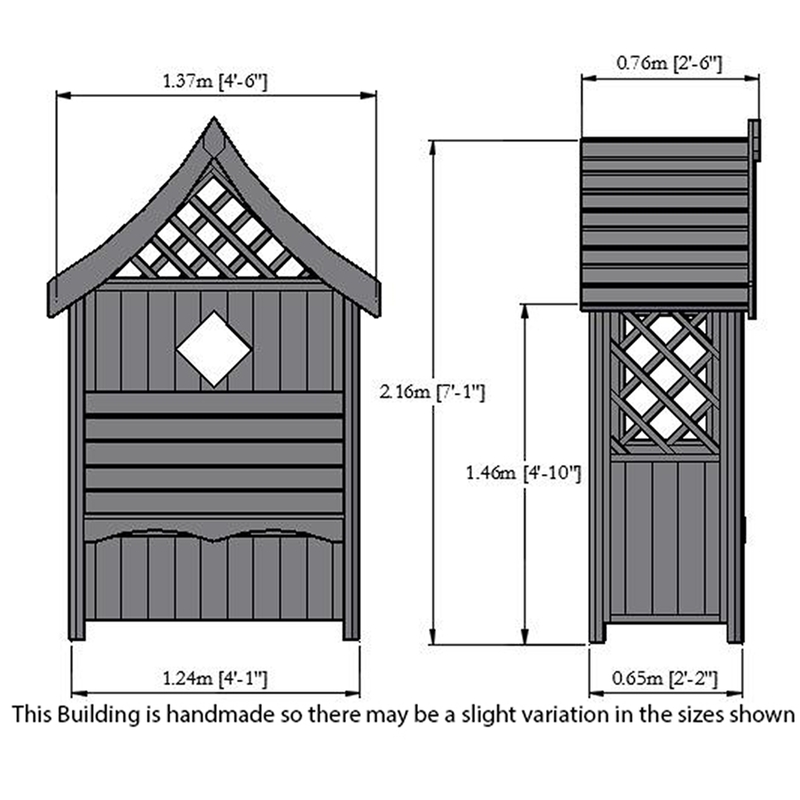 With a beautiful, garden-enhancing appearance, a sturdy and durable design and an incredibly low price, there is no other wooden arbour on the market today that can match the great value of the Seat Arbour.